We may be a step closer to an effective way to combat this fearsome disease. Memory loss is the most dreaded effect of Alzheimer’s. This is what researchers at the University College London focused on in a report published at the journal Current Biology. They turned their attention to the hippocampus, which is the part of the brain involved in long-term memory. They wanted to observe the interplay between two proteins: Wnt and Dickkopf-1 (Dkk1). Wnt plays a crucial role in the formation and development of synapses — a process called canonical Wnt signaling, modulating communications between one neuron and another. On the other hand, Dkk1 is capable of binding itself to Wnt neuron receptors, blocking Wnt signaling. 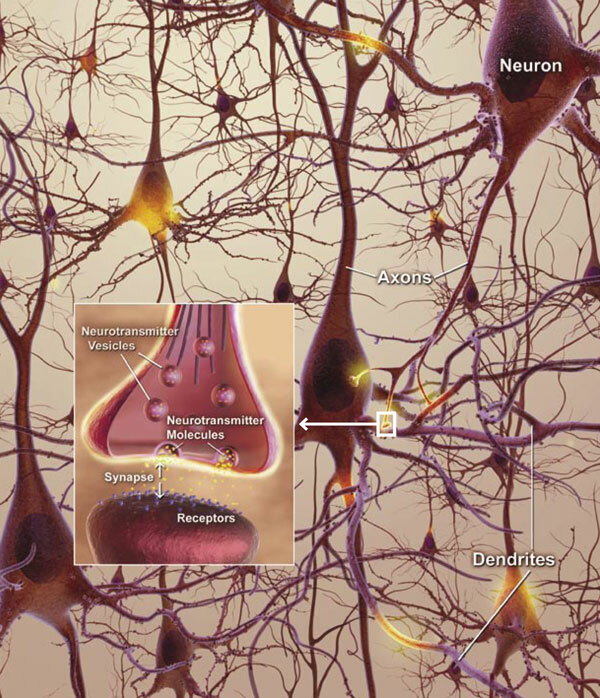 The research indicates that changes involving synapses at a molecular level may be affecting memory loss, similar to symptoms associated with Alzheimer’s — where Wnt signaling is reduced and an increase in Dkk1 levels is observed. Using mice in controlled experiments, the researchers were able to confirm connections between elevated Dkk1 levels in the hippocampus and degradation of memory functions. The experiments involved putting the mice in situations that test spatial memory (for memories involving locations and painful experiences). They confirmed that Wnt signaling is, indeed, crucial in the formation of memories. They saw that increased Dkk1 presence reduced the ability of a sending neuron to excite a receiving neuron, and also affected neural plasticity (the ability to establish stronger neural connections of recent co-activation). In short, the mice showed observable signs of memory loss. Could these effects be reversed? Using the same controlled experiments, this time gradually removing Dkk1 from the mice, the researchers saw that the effects mentioned above disappeared, and memory functions and neural plasticity were completely restored. The researchers are hopeful that a treatment for reducing Dkk1 may be able to prevent or restore memory loss in early cases of Alzheimer’s, giving hope of an ability to control this devastating symptom.